There are a lot of Christmas Carols around this time of year and it's hard to find good ones. Christmas Carols should give the family a fun-filled but relaxing night out under the stars in a pleasant environment. On 13 December 2014 come along to Kurrawa Park, right on the beach, for the Broadbeach Christmas Carols. The afternoon starts at 3pm with animals from Currumbin Wildlife Sanctuary's famous Dr DooLots and the Creature Teachers Show. The Christmas fun continues with lots of activities for children including the Super Performance Centre air track and circus adventures, sack races and lots of craft activities dedicated to Christmas. 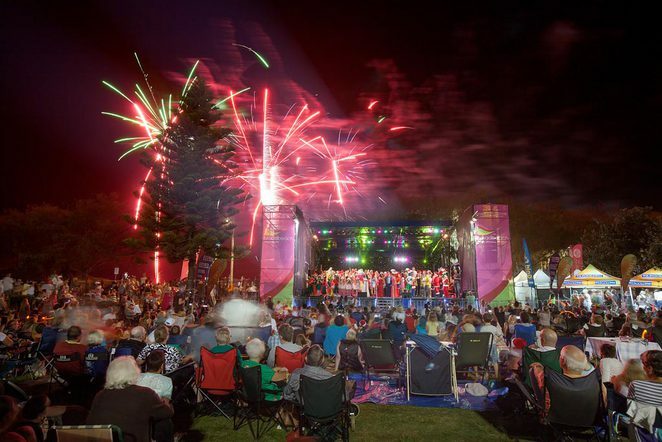 At 6pm the Carols officially start and that's when listeners are in for a treat. Marina Prior and Denis Walter are the main acts at these Carols. Both of these wonderful singers are synonymous with Christmas Carols and have performed at the famous Carols in Melbourne and Sydney. 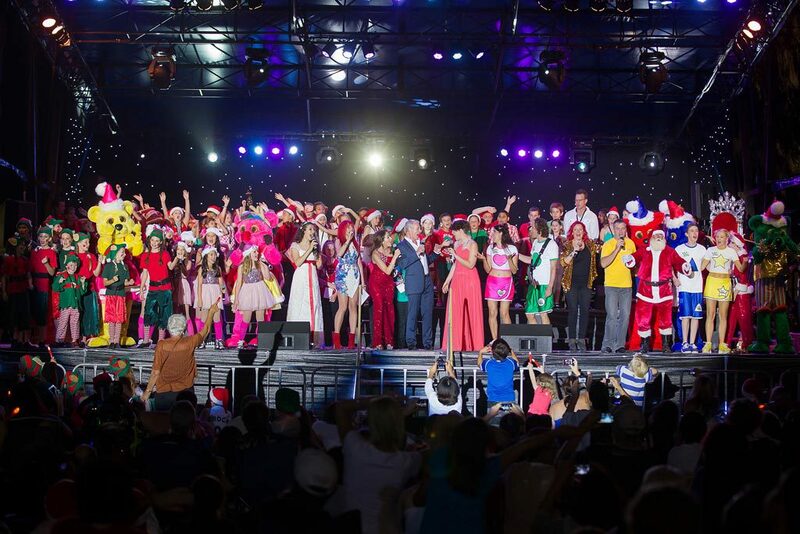 They will be joined by The Boogie Woogies, Gold Coast Youth Orchestra, Gold Coast Choir, Santa, Broadbeach elves and the Signature Dance Performers. If you've ever heard Marina Prior and Denis Walter sing you will know their voices are just the perfect complement to an evening of Christmas songs. 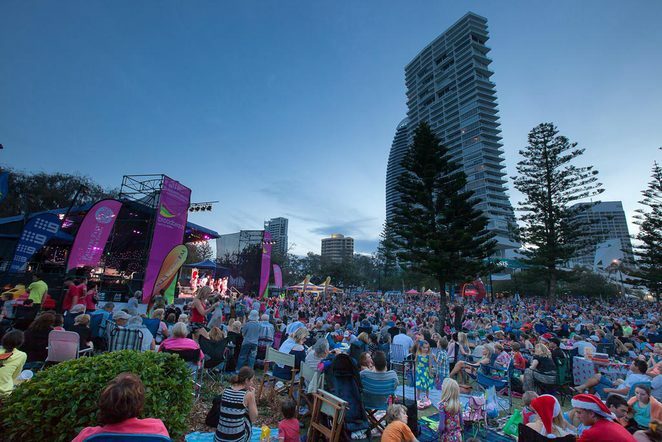 Set against a backdrop of beautiful Broadbeach beach and all the wonderful restaurants and cafes the area offers, this is a Christmas Carols not to be missed. Entry to the Carols is free although some of the earlier rides and activities may have a nominal fee. The Christmas crafts are $3.. Note that Old Burleigh Road will be closed between Albert Avenue and Charles Avenue from 4.30pm – 9.30pm on the day. The exit on Old Burleigh Road, from the underground car park, beneath Broadbeach Mall will still be accessible.